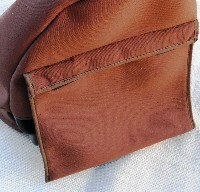 Heavy duty seat cover to suit Caterpillar machine 414E IL. Choose from high quality UV graded fabric or tough, water-resistant canvas in either army grade or fire retardant material. 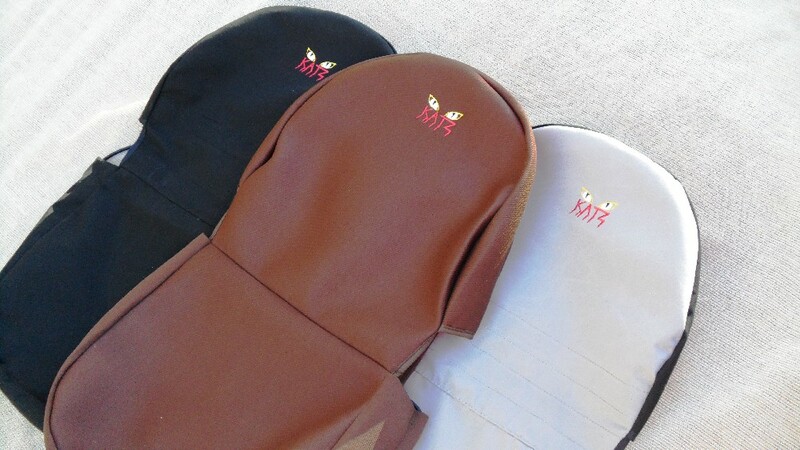 Basic price includes seat cover made from fully binded UV graded fabric.